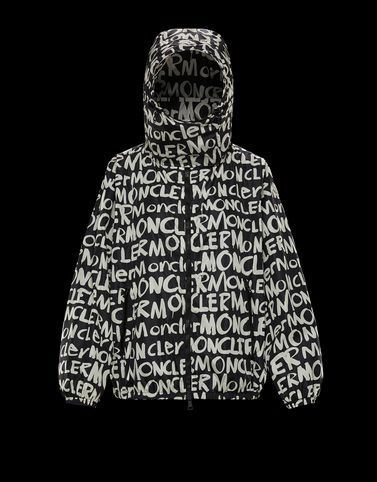 An ultra lightweight, logo version of one of Moncler’s iconic outerwear pieces from the ’80s. The Hanoi jacket draws inspiration from the brand’s archives, updated with a slim and modern fit with the addition of an all-over Moncler logo print, iconic in the world of graffiti and streetwear. An urban piece that experiences all facets of the city lifestyle, giving the wearer a touch of personality.